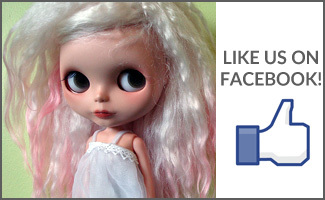 BlytheLife.com » QOTW: What are your 2013 Goals & Wishes? It’s that time of the year again where people make resolutions, write out their goals and wishes for the upcoming new year. 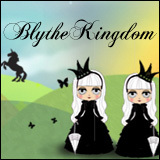 Doing more interviews and giveaways on BlytheLife – are you interested? A 365 with Eden Mouse – starting tomorrow! What are your 2013 goals and wishes? My goals are to better hone my sewing craft and make more time for sewing outfits for my dollies. 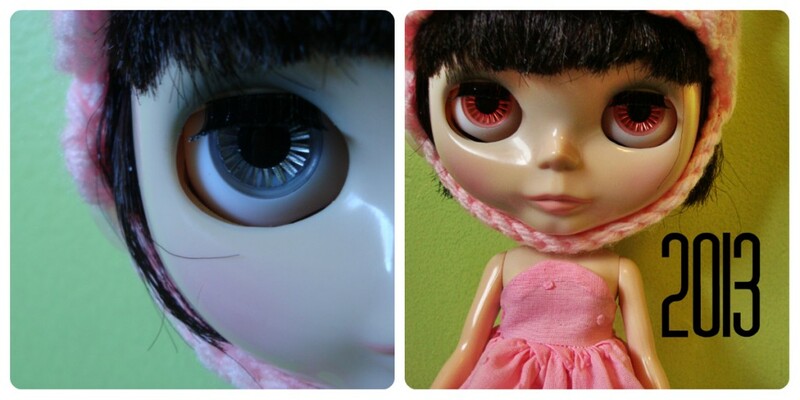 I have three full-sized Blythes, one middie, one petite and now I have a beautiful BJD snow fairy to sew for. I think I’m done as far as collecting, but I absolutely love creating outfits for them. Their wardrobes are much better than my own at this point, LOL. I would also like to connect with my local Blythe buddies more often because they are all such wonderful people and so talented. I’m still figuring out my whole list of goals for 2013, but one of them is to make more things for my own dollys’ wardrobe. I have a middie on pre-order and I’m excited to make up some patterns for dresses and sweaters for her! 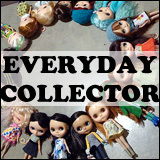 Hmm, opening my Etsy store & really developing my blog & what I want to achieve artistically with my dolls, both in terms of photographic essays and also design. I’ve just started working with them and am really looking forward to seeing where I can go with all this.